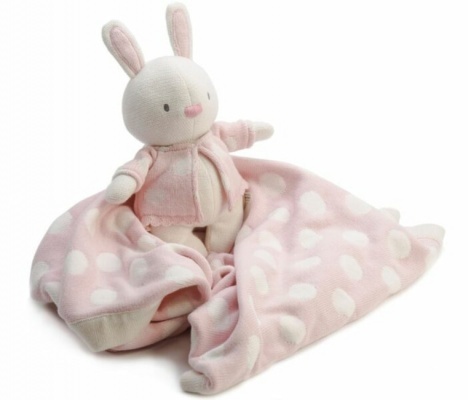 This pleasing puppet plush toy will provide plenty of entertainment for your baby. This ‘nopnop’ doudou by Kaloo is a friendly honey bee with a squishy soft yellow body and an attached honey comb for your little one to grab at. Sweeter than honey and as fluffy as a honey bee, this puppet will be there for your child as a comforting and loving security blanket, keeping them relaxed through the night. 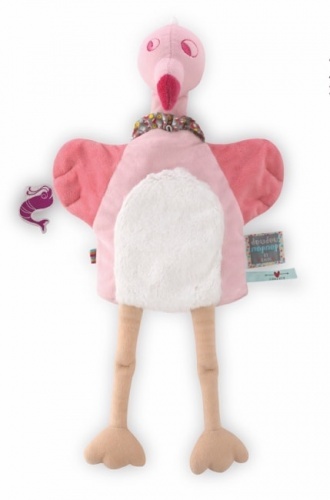 An ideal gift, this cute and quirky puppet will fast become a favourite toy.